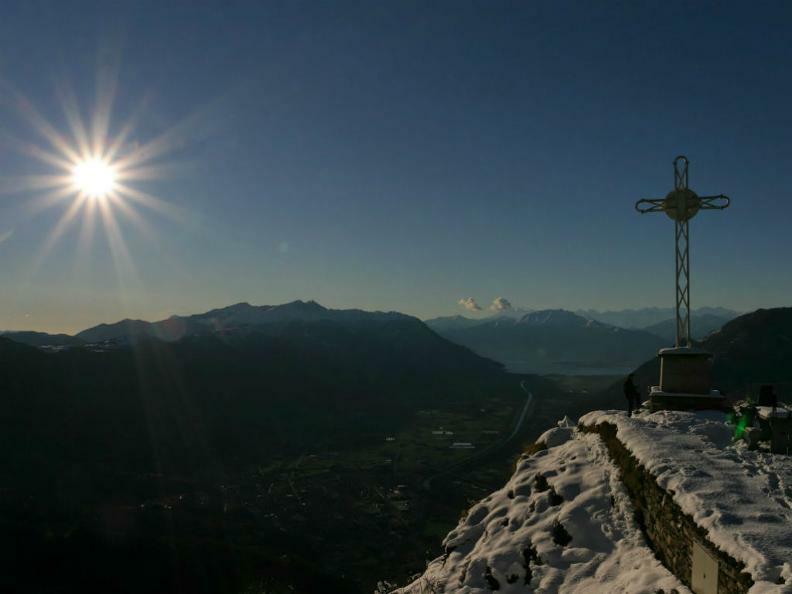 A classic hike leading to Motto della Croce from where you can enjoy a fabulous view of Lake Maggiore on one side, the Riviera on the other and, on clear days, the + 4’000 m peaks of the Monte Rosa group. 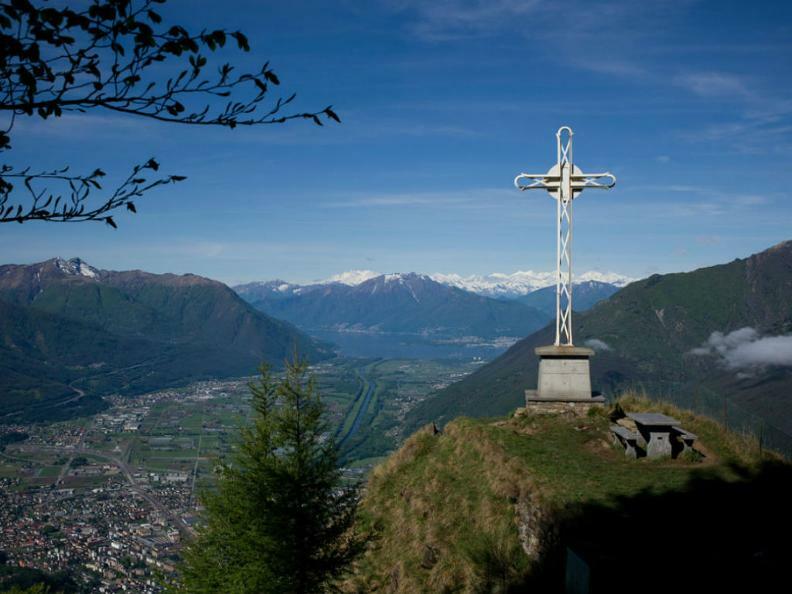 Start from the Bellinzona FFS station and hike towards Artore and Pian Laghetto, where the trail then zigzags through a chestnut and birch forest to the mountains of Artore. 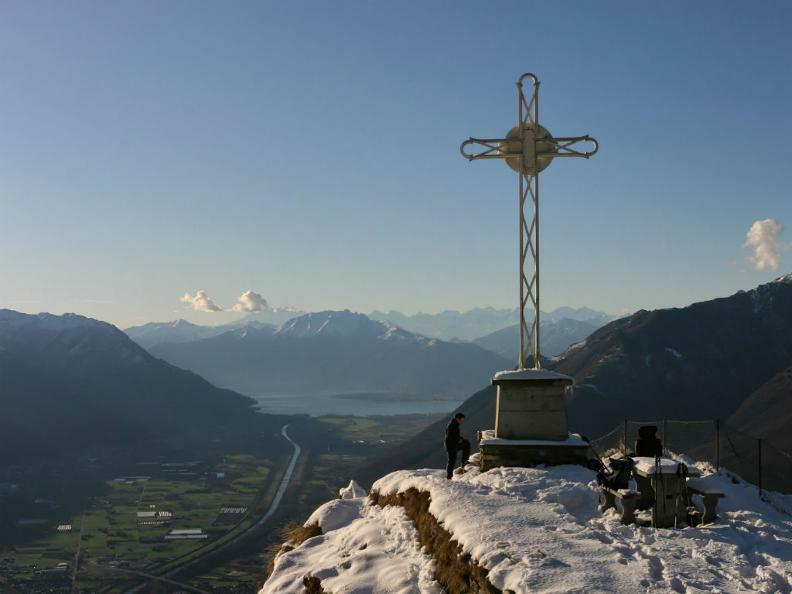 The trail then becomes steeper until reaching the cross. On the descent, pass the mountains of Ravecchia and the old nucleus of the newly rediscovered village of Prada and then rejoin the original trail of ascent.